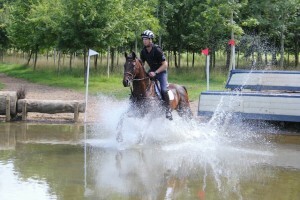 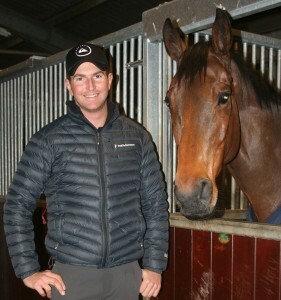 Kiwi event rider Jesse Campbell, from Marlborough, will have his first ride next week at the famous Mitsubishi Motors Badminton Horse Trials, on Kaapachino. 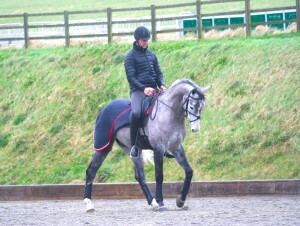 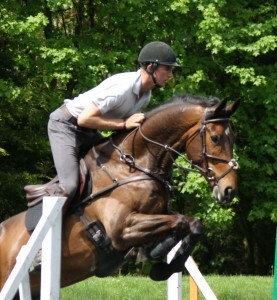 In Part 2 of his latest blog for The Gaitpost, International event rider, Jesse Campbell, shares the progress of his horses over the winter and also offers some great advice on knowing when to move up to the next level. 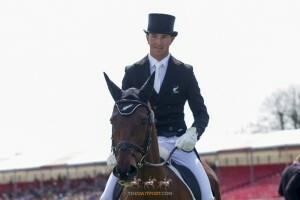 In his new column for The Gaitpost, international event rider Jesse Campbell gives us an insight into the ethos behind Kiwi success and the mindset required to make it in England.